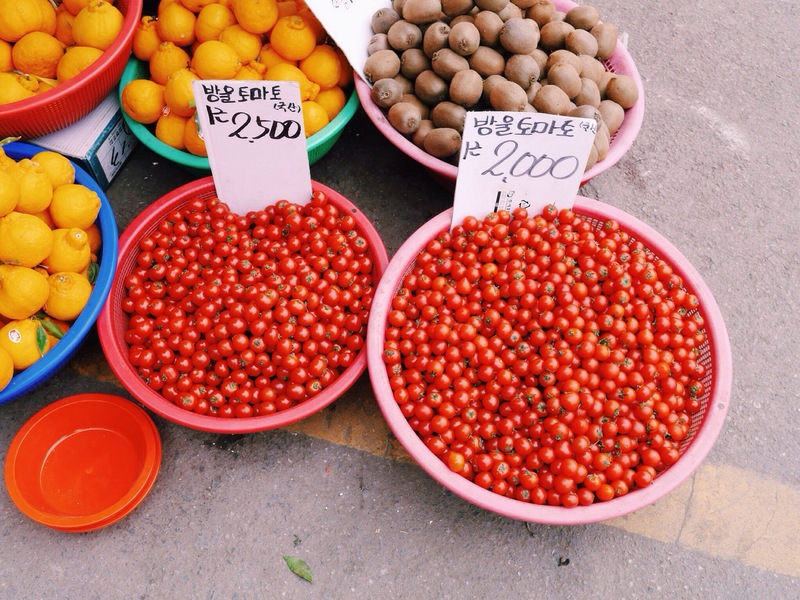 Found: fresh fruits at Sijeong’s Yeongchun market! 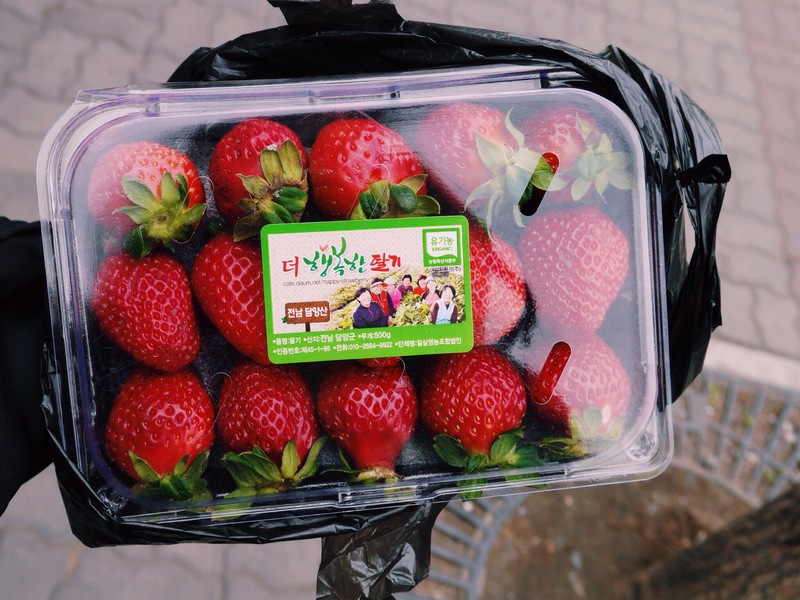 Got myself this box of seasonal strawberries which were so fresh and sweet. 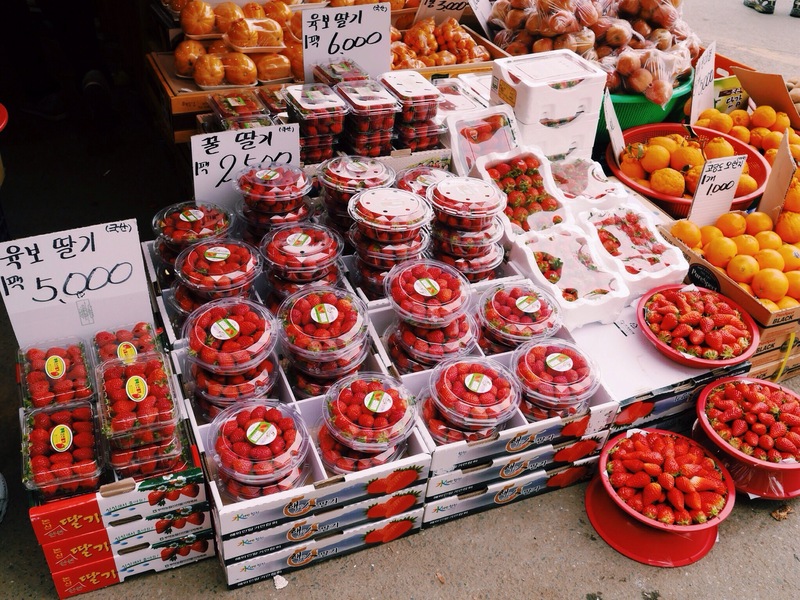 The ahjummas at the market even let you taste the strawberries before any payment. I’ve had really good strawberries in Germany earlier this week as well. Good food makes me feel so blessed to be alive. 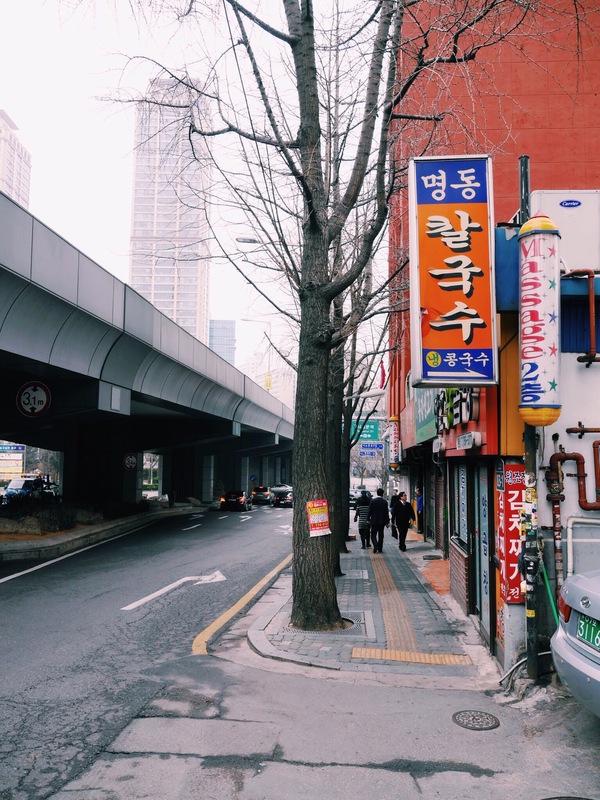 With the initial intention of heading towards Chandeokgung and all the palaces within the area, I’d found my way to Sijeong (City Hall) station. It was a weekend hence there was this impossibly long queue at the palace entrances. 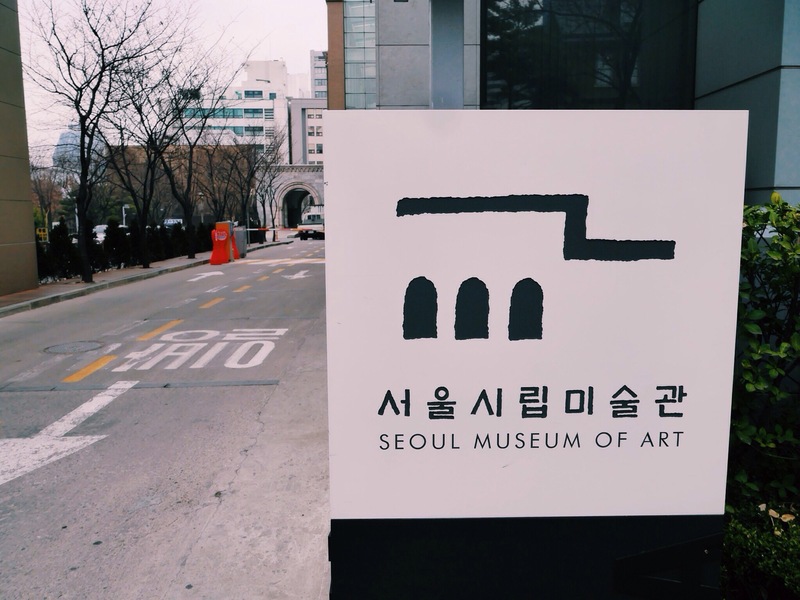 Following Plan B, I headed towards Seoul Museum of Art! 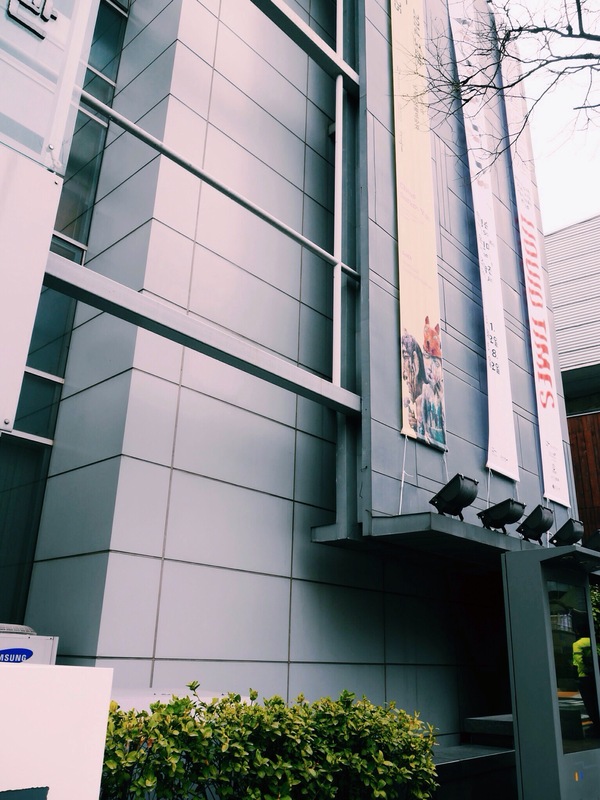 As compared to LeeUm Samsung Museum of Art, Seoul Museum of Art was minimalist, more liberal and less technical in its presentations. 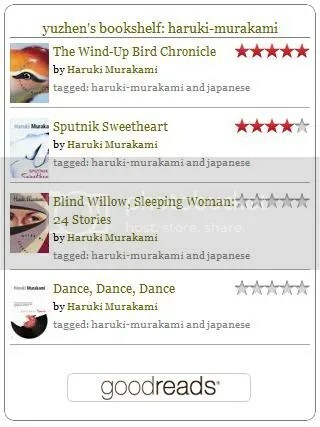 I can’t decide which one I liked more – no favourites here. Had some myeongdong KalGuksu (hand-made noodles) in the meantime, whilst lamenting the fact that I’m just not the type of person to join any form of queues, period. And I dislike jostling with huge crowds in limited spaces. Funfact: there is no specific term for the fear of queues. Somebody needs to come up with a word for it! 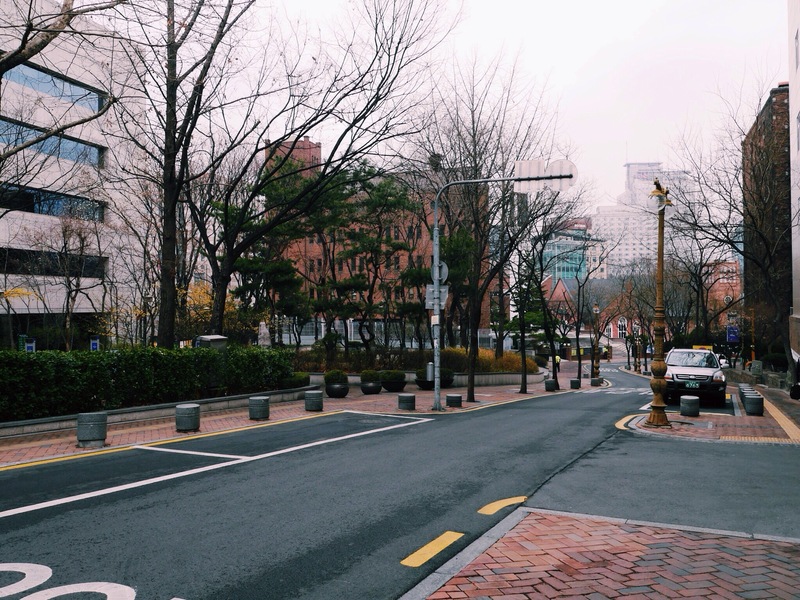 From Sijeong, I walked to Yongeunmun and Former Seoul Prison, which I will write about in the near future! 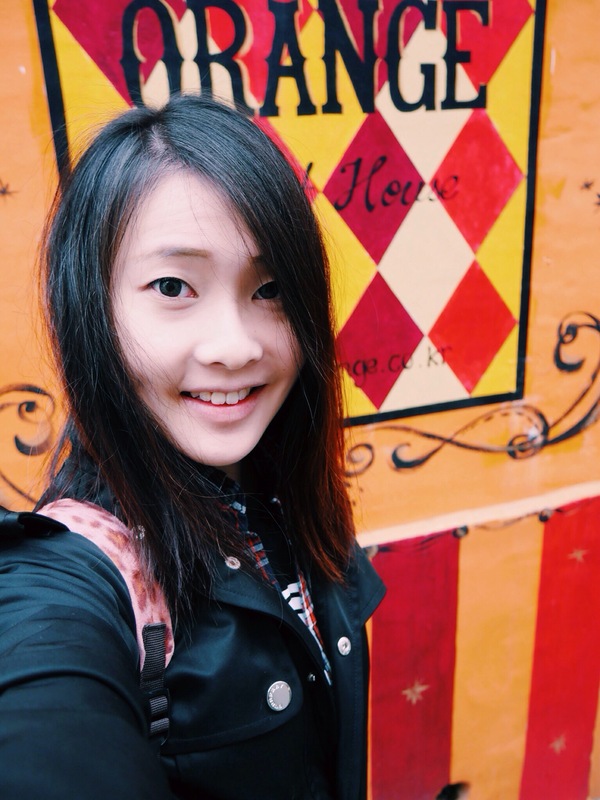 But first, let me take a selfie. Oh well. 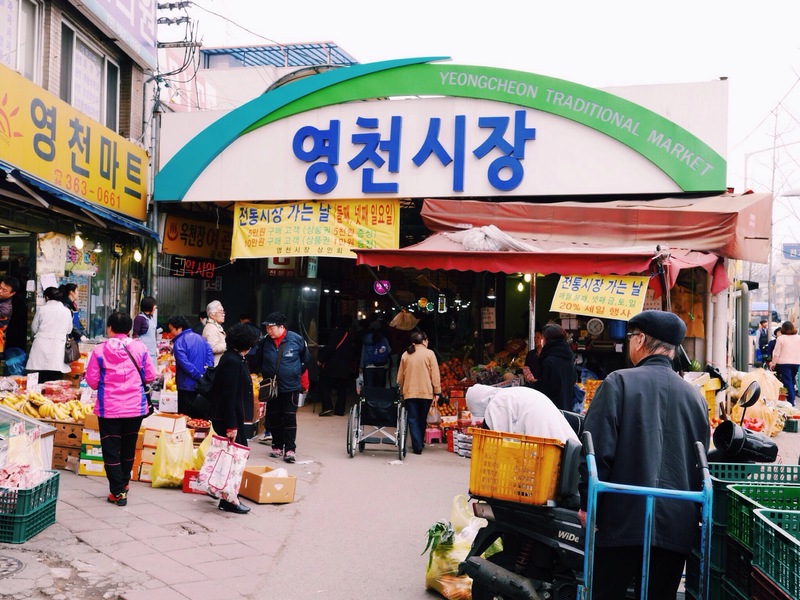 Anybody knows what else is good at Sijeong station besides these historical sites?